It’s that time of year again, when summer starts slipping away as the cooler air breezes in alongside crisp, fallen leaves…. Err. Oh wait – we live on the Gulf Coast of Texas. Let’s try that again, Pint Jockeys. It’s that time of year again, when the heat just keeps getting hotter as summer seasonals roll off the shelves, and the fall seasonals we’ve longed for since last August take their place! 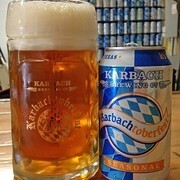 Today we’re celebrating Texas Tuesday by highlighting one of those fall favorites: Karbach Brewing Co.’s Karbachtoberfest. The beer became available only yesterday, August 26th, and will start popping up at retailers, restaurants and bars near you anytime now! Last year the beer was only available on draft, but this year you can also find the delicious nectar in six packs of cans. You’ll definitely want to make some room in your refrigerator for this one! This authentic, Bavarian- style Marzen lager has a great rounded malt character produced by months spend in cold conditioning. With a clear amber pour and foamy, off-white head, this brew gives off an aroma full of toffee and caramel notes. You’ll also note hints of earth and grass entwined with its extremely malty smell. 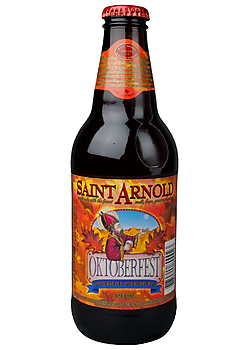 The flavor is all about the Vienna and Munich malts, but incorporates many toffee and caramel flavors with traces of pecan and hazelnut notes. You’re looking at a medium mouthfeel and medium carbonation here, with a lightly bittersweet finish. While you may not be able to attend Oktoberfest this year, you can experience the world’s biggest beer fest wherever you are in the world with Karbachtoberfest. The next best thing is this weekend’s Brewmasters Craft Beer Festival down on Galveston Island, where we’re sure we’ll be seeing you! With over 400 craft brews being featured, and some of the biggest names in the industry attending, why ever would you miss it? The beer pairs well with pretzels and sausage, and we recommend that you drink it in your finest lederhosen for the full experience. Just playin’ with ya, Pint Jockeys. But seriously, do yourself a favor and check this great Texas-made Marzen lager out! 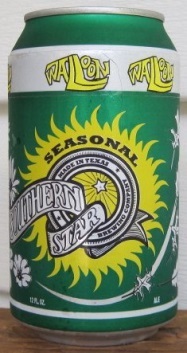 The seasons may change, but great Texas craft beer is here to stay! Cheers! 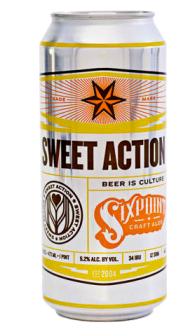 It’s been said that sometimes the most complicated things in life are the most rewarding, and this certainly rings true of Sixpoint Brewery’s Sweet Action. Part pale ale, part wheat, part cream ale, this beer is ALL delicious. Brooklyn-based Sixpoint was founded in 2004 by Andrew Bronstein and Shane Welch who met as classmates at the University of Wisconsin. The boys in Brooklyn maintain a portfolio of craft beers available year round including Righteous Ale, Bengali Tiger, The Crisp, Resin and Brownstone, but none more beloved than Sweet Action, made in the original Sixpoint style that always stays loyal to what makes beer great – the marriage of barley and hops in a harmonious balance of sweet and bitter. Available both on draft and in cans, this ale pours a cloudy, dirty orange color with a white head and fair retention and lacing. The aroma of the brew is subtle, starting with a bready, biscuity malt followed by fruity, floral and citrusy hops. 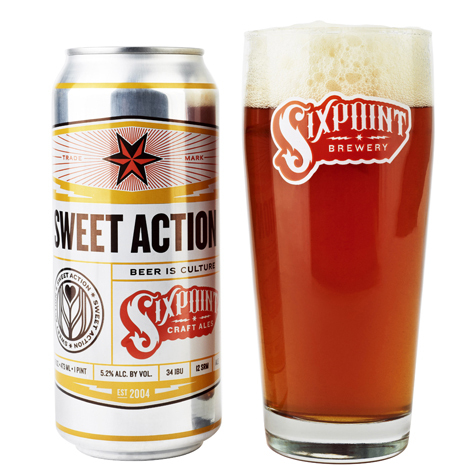 Sweet Action’s body is light with a moderate level of carbonation and a smooth finish, making this a great beer to enjoy in the hot summertime. While the taste is initially snappy and sweet, the creaminess quickly takes over your taste buds, arriving with a startling amount of crispness. The finish is both malty and bitter and some tasters pick up a bit of an apricot or honey taste along the way. While it’s wonderful served ice cold, many say that the warmer it’s served the more floral notes you’ll be able to taste. 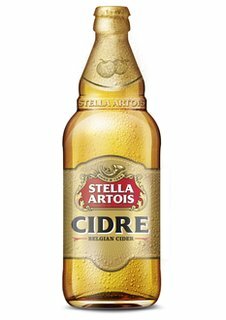 You’ll experience a whole range of flavors with this beer, and the transitions between each are almost seamless. For those Pint Jockeys who tried Sweet Action at last week’s tasting event, what did you think? For those still waiting to try it, we highly recommend you do! Check out Sixpoint’s handy Beer Finder here, or download Sixpoint’s mobile app here to locate Sixpoint at bars, restaurants and stores closest to you. With the app, you can also explore flavor profiles of featured beers alongside information about the brewery and its company vision. Here’s to great craft beer and to you, Pint Jockeys! Cheers!